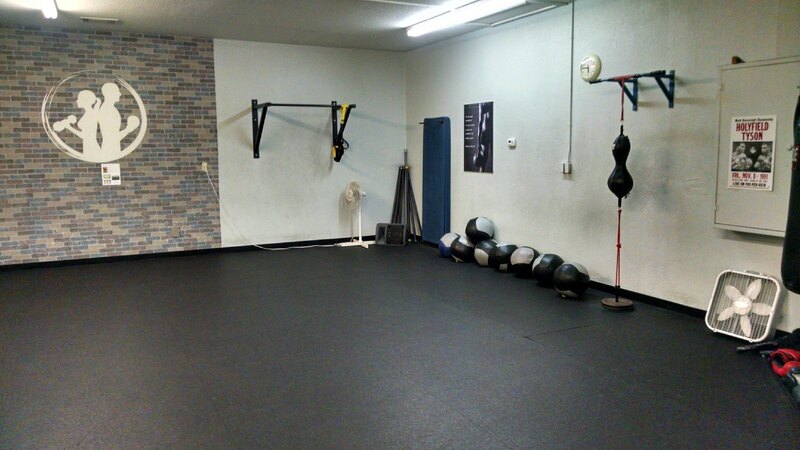 Need Band Rehearsal/Live Recording Space in Pleasanton? 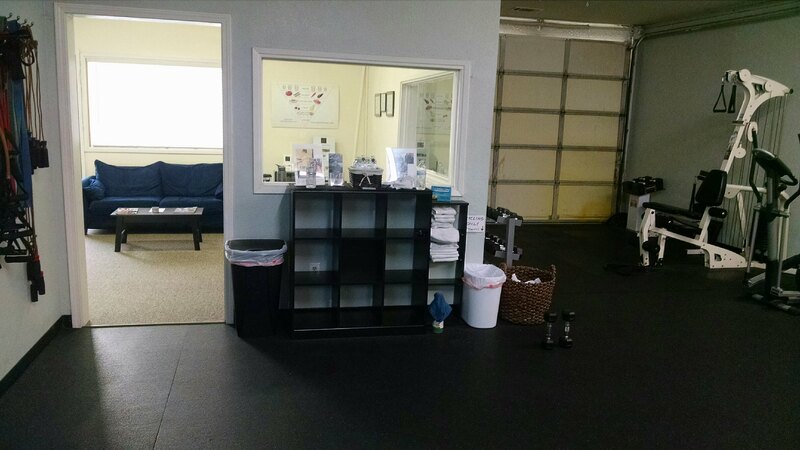 Local Musicians : I have a 1500sf fitness training studio near Valley and Stanley Blvd in Pleasanton (between Downtown Pleasanton and Livermore) that is available for use for rehearsal on weeknights (Tue – Fri) after 7pm and Sat/Sun afternoons. There are tons of outlets, lots of open space, rubber floors and you can get nice and loud since the nearest residential area is about 1/4 mile away. There is also a six channel PA already set up and ten each speakers positioned in three corners of the room. Must be mature, responsible and reliable! That includes leaving the place as clean and untouched as you found it. This is my place of business. Please have a reference I know (the responsible, working musician in the area who passed this on to you). Please e-mail me at Dan@TriValleyTrainer.com if you meet the criteria and are interested.